iOS 8 brings many new functions to existing features in an attempt of making them better and more useful. Siri is no exception as everyone’s favorite virtual personal assistant has also received some big changes that aim at making it more powerful and equip it with features that are already present in its main rival, Google Now. Apple has added some nice abilities to Siri in iOS 8 that include ability to listen to user’s commands without them having to press and hold the home button while the device is plugged into power. Siri has also gained the ability to show what the user is saying in real-time, displaying the text converted from voice input on screen. 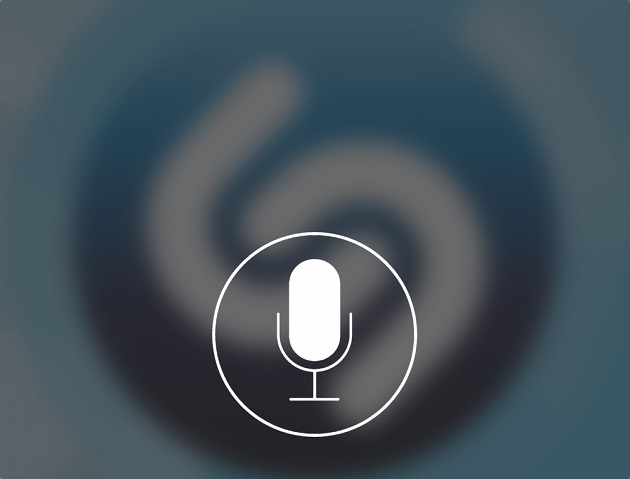 Another cool feature added to Siri in iOS 8 is Shazam integration, which enables it to listen to any song and tell the user its title and other related information. It also displays a ‘Buy’ button along with the result enabling the user to purchase the track right away through iTunes as well as the Shazam button which simply launches its app. A Youtube user has done a nice job demonstrating these newly added abilities of Siri. To see them in action watch the video embedded below.